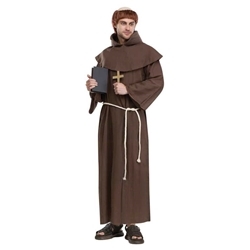 Medieval Monk Adult Costume With Wig Includes: under robe, hood with caplet, wig and robe belt. 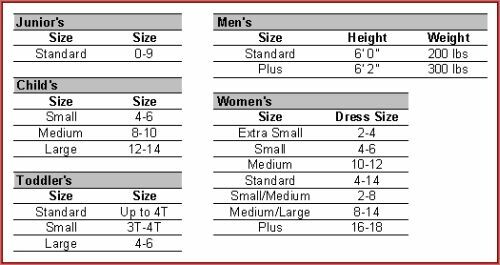 Adult standard or Adult Plus. Great costume for Robin Hood or Shakespeare's Romeo and Juliet.